I really love to cook, and I love to drink wine while I cook (or when I’m not 🙂 ). 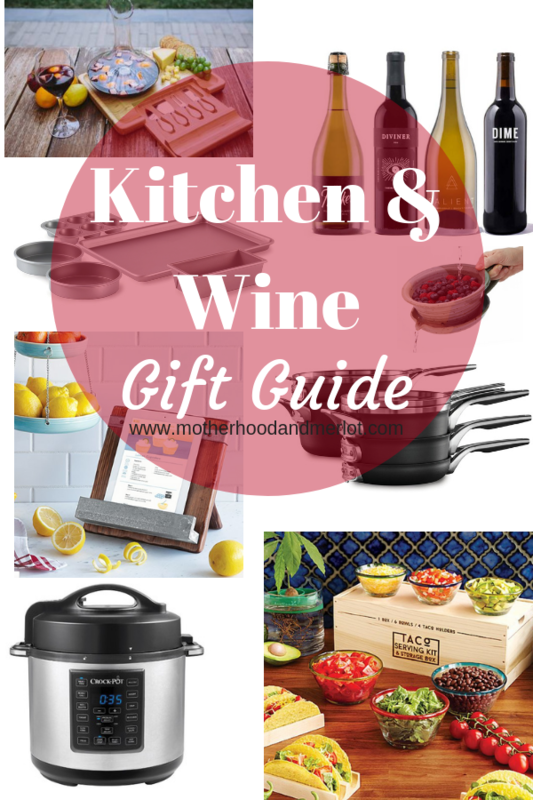 These kitchen lovers gift ideas are great for the person in your life who enjoys cooking, baking, or drinking wine! Basically anything involving the kitchen or food, this list is where you want to be. *The items on this list were sent to me for review. All opinions are my own and I only included the items that I use and love. 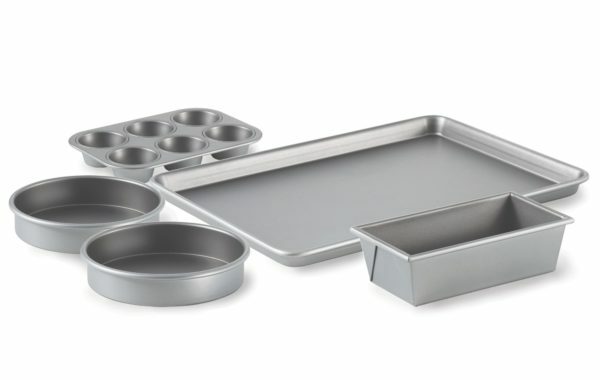 Bakeware: I love this non-stick bakeware! It is honestly some of the best, for a great price too. 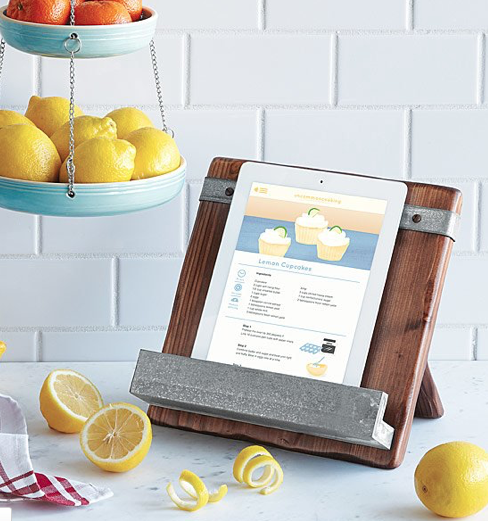 It would be perfect for the baker or the chef in your life, or just the person who loves to cook! Cookware: I am all about having organized pots and pans! 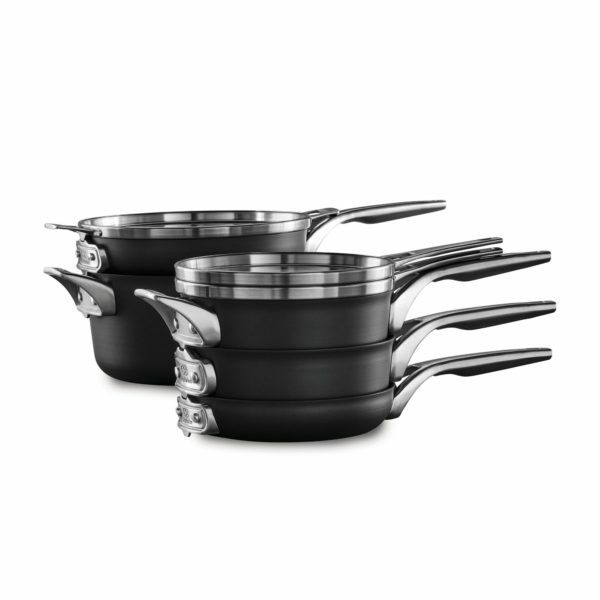 Calphalon Premier™ Space Saving Hard Anodized Nonstick Cookware securely stacks to save 30% more space. Plus, the unique cookware design and flat glass covers stack and nest in any order. Hand Mixers: What differentiates this hand mixer from others is that it heats your butter while you mix (aka no need to let butter sit on the counter for hours while it softens!). The hand mixer’s HeatSoft technology not only reduces prep time, but it creates lighter and creamier batters which yields better baked goods. This is the perfect appliance for all the holiday baking that will be happening over the next few months. 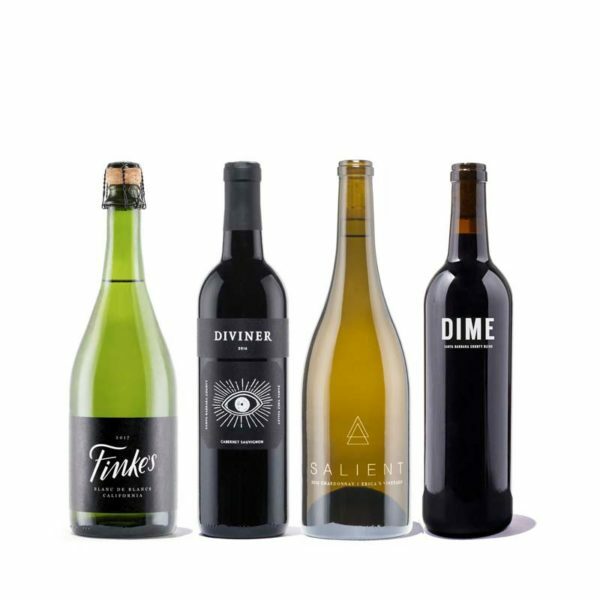 Gifts for wine lovers are some of my favorites to buy (for obvious reasons). 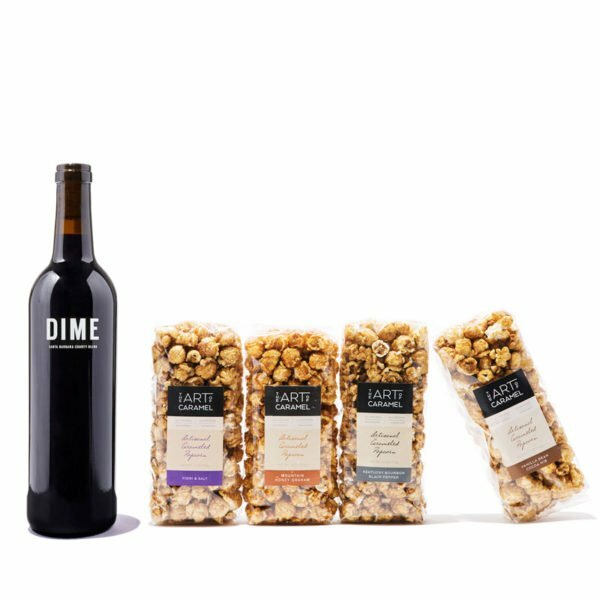 I love sending gift boxes that are filled with wine and goodies, or getting someone a subscription for monthly wine delivery. 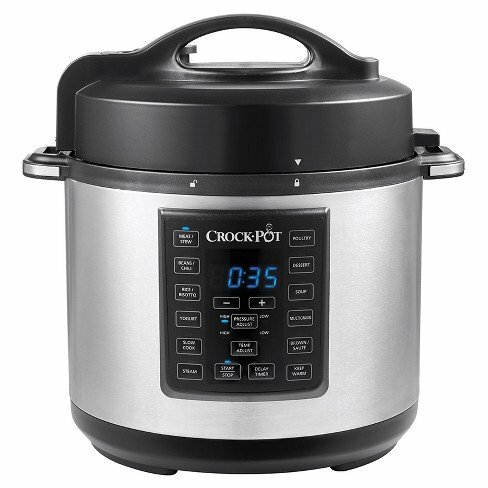 If you have been wanting to get the Instant Pot, either for yourself of someone else, check out this fabulous item! It makes anything and everything, from soups, to racks of lamb, to yogurt! I am in love with this guy, especially for moms who are always on the go, or people who love to cook but don’t always have the time. Home Uphoria has some really fabulous items. These would go perfect with the gift recipient who loves to cook AND/OR loves to drink wine! 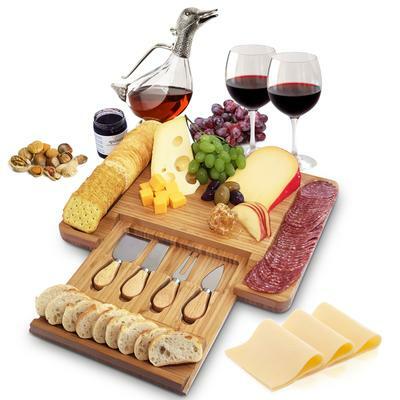 I am partial to the Bamboo Cheese Board, but the decanter is really stunning as well. 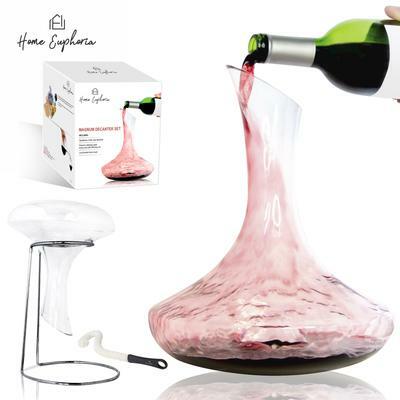 The decanter is also one of our featured items in the holiday giveaway! It holds up to two bottles of wine, and would make a wonderful statement piece on your wine bar or bar cart. 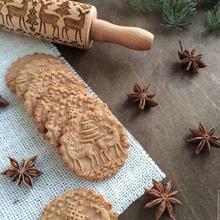 Original Christmas Embossed Rolling Pin– This is the cutest idea for your friend or family member who loves baking during the holiday season. It is adorable, and I love that you don’t have to fight with cookie cutters (like I normally do) to get holiday-themed cookies to give out. Sourced from the vast natural resources of the central volcanic plateau, every container is carefully created to ensure you receive the highest quality Manuka honey, recognised by the Three Peaks brand and the UMF® certified grade. Reclaimed Wood Cookbook Stand– I just think this is the most gorgeous piece for someone who loves to display books in their kitchen. 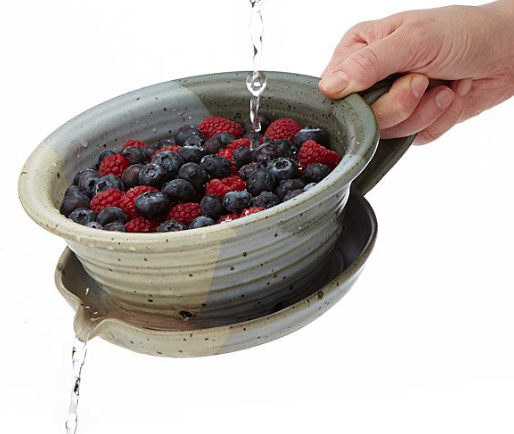 Berry Buddy– This is a stone strainer that allows you to strain your berries and drain them while they sit in a gorgeous stone bowl. 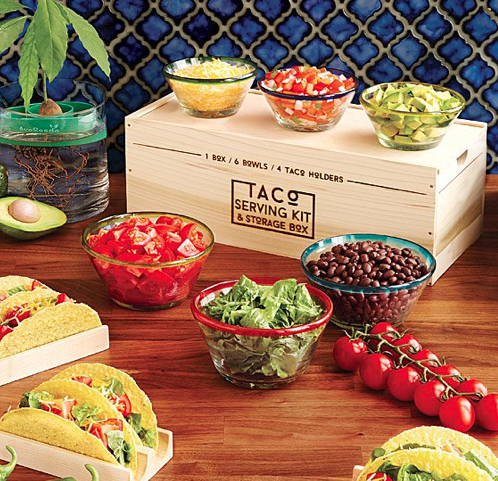 The Taco Serving Kit– How amazing is this? Where are all of my taco-lovers at? Do you have any one who loves to cook (or drink all of the wine) in your life? Let me know if you grab anything off of this list! Ooh, I am loving this guide! Everything here is so perfect for any foodie. I think my husband will love that cookware. There are some great picks here. I can’t think of any foodie who wouldn’t love one or all of these. I love the variety here. Between the hand mixer, the cookware, and all the rest, you really covered all the bases! I am a kitchen lover and want every single thing you have suggested here. Especially that embossed rolling pin. I’m sending the link to my hubby now, and he better get the hint! I love this list! I might get a few of these for myself! I need that Crockpot Multiple Cooker! I have been wanting an Instant Pot for a while now! I have a stand mixer but I must say, I use my hand mixer a lot more. Mainly because it’s less heavy and clean up with it is a breeze. All of these would be perfect for my husband! He spends so much time in the kitchen and is SO hard to buy for these are perfect! The beaters are really cool, I hate waiting for butter to thaw, so I’ll definitely check this mixer out. The decanter looks awesome and pretty too! 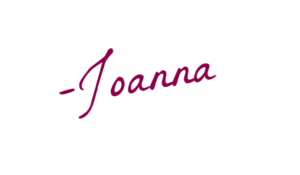 Lora Frost recently posted…Want To See My Drawers? An inside look at cabinet layout and open shelf styling. Baking makes me so happy! The rolling pin is so darling! It’d make for some extra special treats to bake up with my girls. Wine ALWAYS makes the best gift! We’ve been designing custom wine bottle labels each year and giving those away as presents. It’s become a tradition!